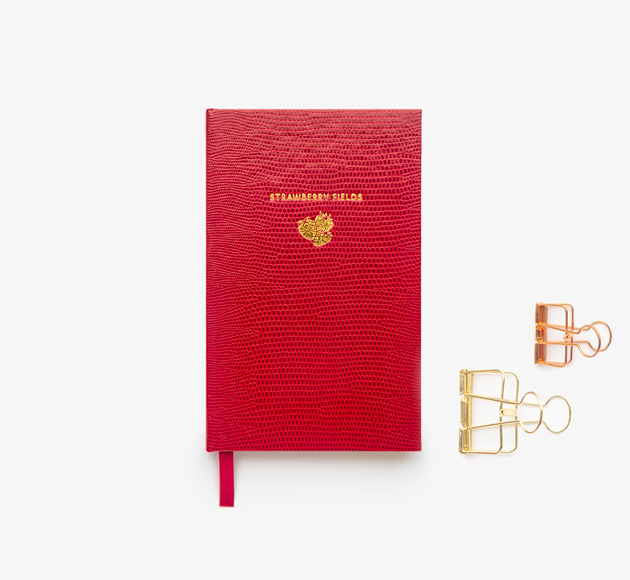 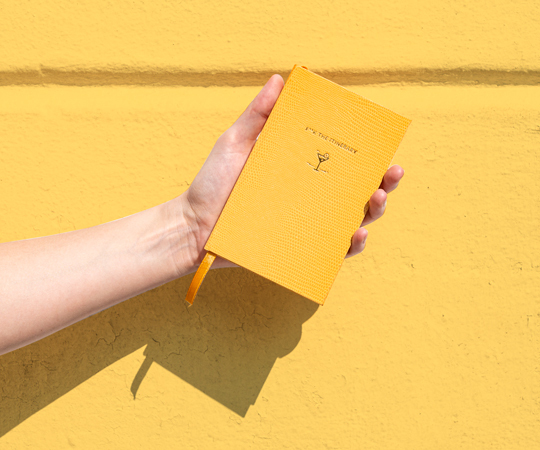 Bookblock Croq is a range of colourful pocket notebooks with our favourite titles gold foiled onto the front cover. 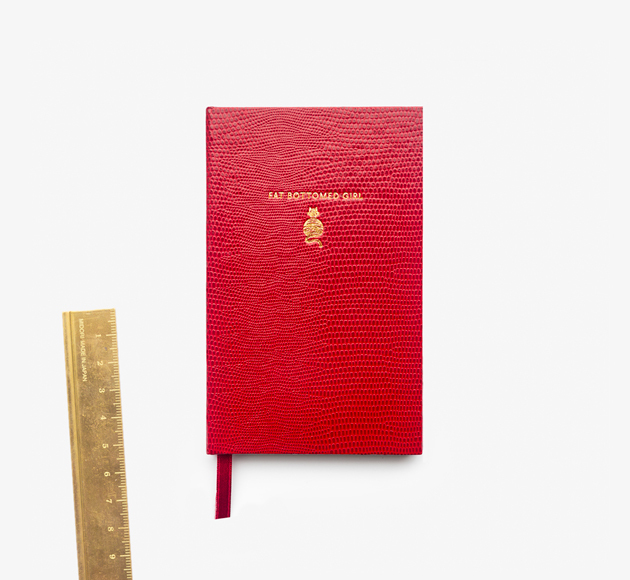 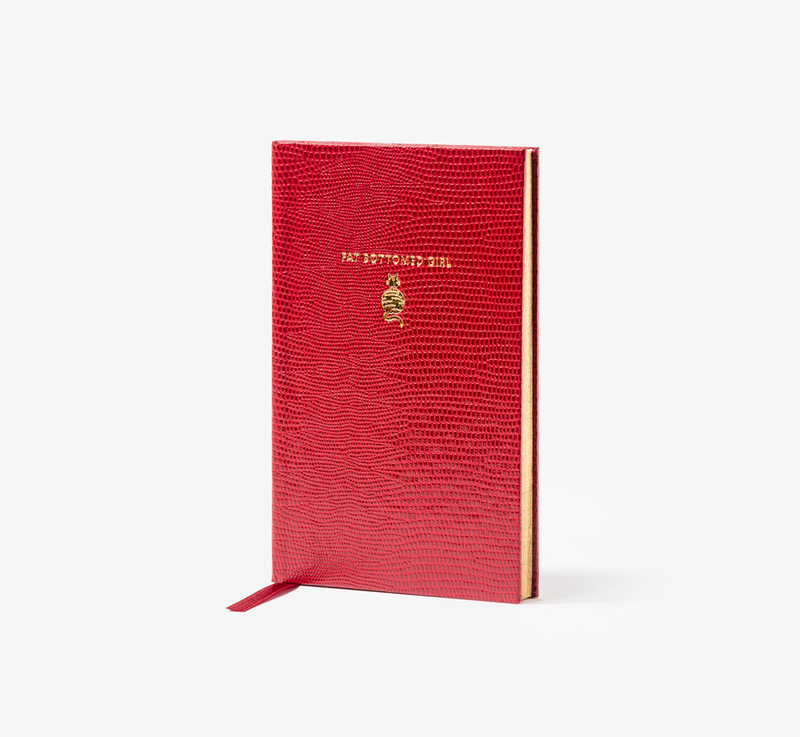 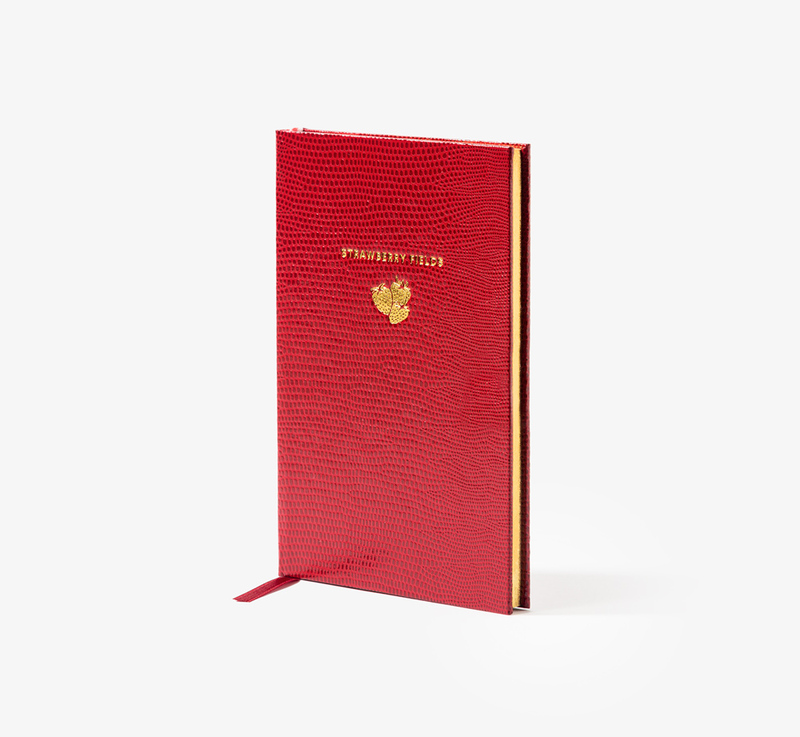 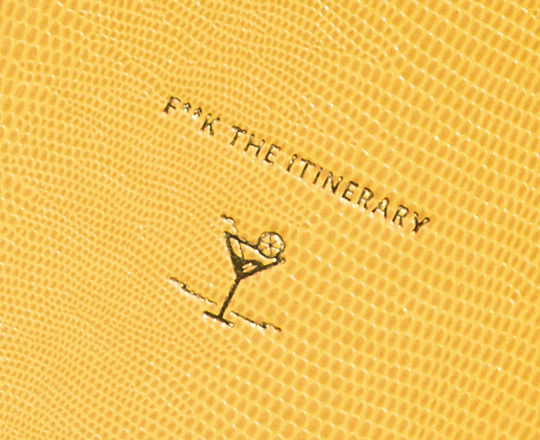 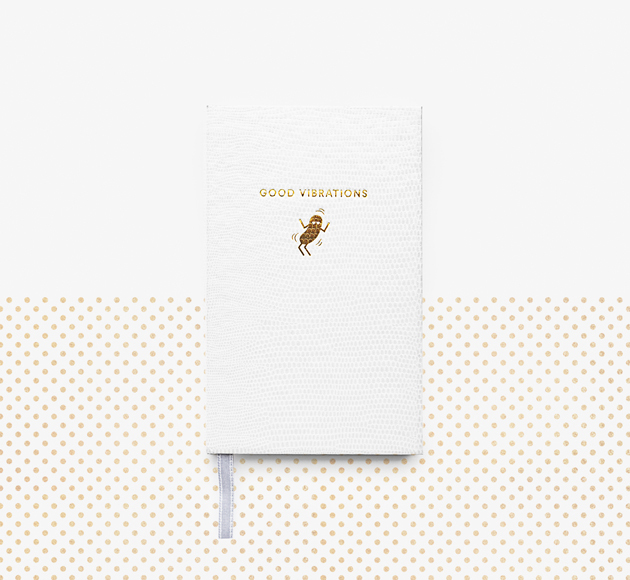 F**k the Itinerary is a yellow hardbound book with a nod to Wes Anderson’s ‘The Darjeeling Limited’. 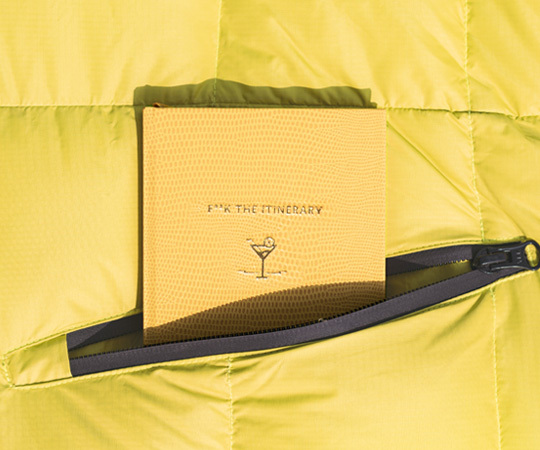 Francis: Ok. Let’s check the next itinerary.